New solo CD now available! 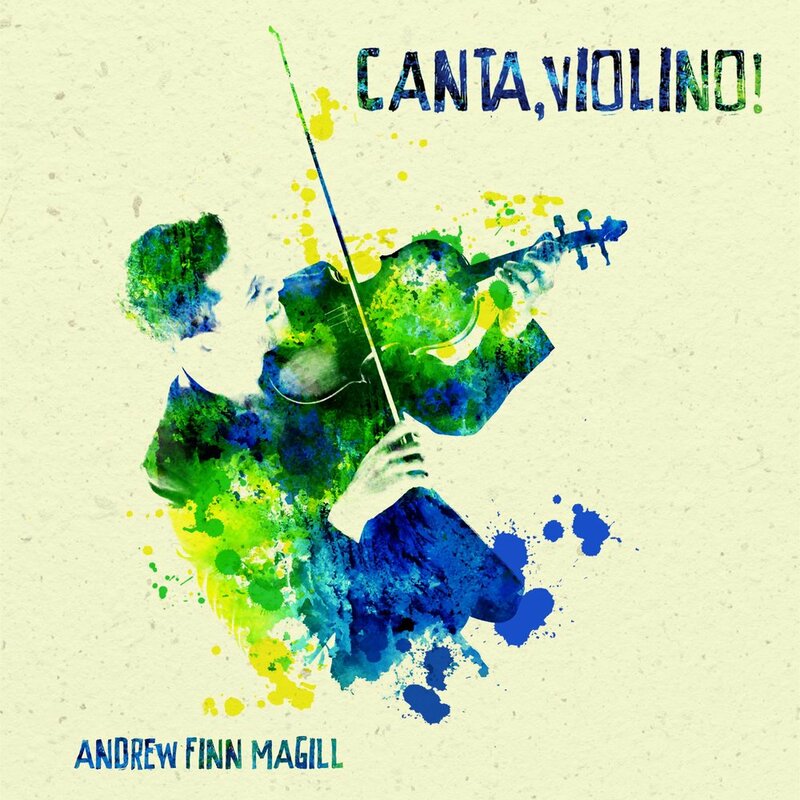 I'm super happy to announce my fifth studio album Canta, Violino! is now available on Ropeadope Records. The album is mostly originals and inspired by the Brazilian traditions I spent two years studying in Rio de Janeiro: samba, choro, forró, MPB, bossa nova. That said, there's a healthy dose of jazz and American influence as well! The launch party was on April 28th, 2018 at Isis Music Hall and we had several special guests from the label such as Jonathan Scales and Chuck Lichtenberger as well as Christian Howes and an amazing house band with Micah Thomas on drums and Cesar Garabini on guitar. Over 100 people came out and we brought the house down! Brazilian Strings Trio new album! It is with great delight that I announce that my trio with Ted Falcon and Nando Duarte has released our new album! There's forró, xote, choro, baião and more! Check out the tunes on Spotify here! New irish duo with Dave curley! I had an amazing "maiden voyage" tour with Irish multi-instrumentalist and singer Dave Curley November/December 2017. It went so well as a matter of fact that we are excited to announce a host of new dates in 2018. We will be touring Virginia and North Carolina 7/1-7/7 and the Midwest 11/7-11/18. As always, a full list of tour dates are in the TOUR section and you can learn more about our other gigs such as festival gigs and even a new recording project by subscribing to my mailing list. Simply send me an email in the CONTACT tab above. Likewise if you live in the regions above and are interested in having us let's get in touch!